I was faced with a makeup lovers worst fear. Having to pack for a holiday. A 3 week holiday. With only carry on luggage. I could have filled my whole bag full of makeup but to my dissapointment I had to narrow it down to fit in my makeup bag. 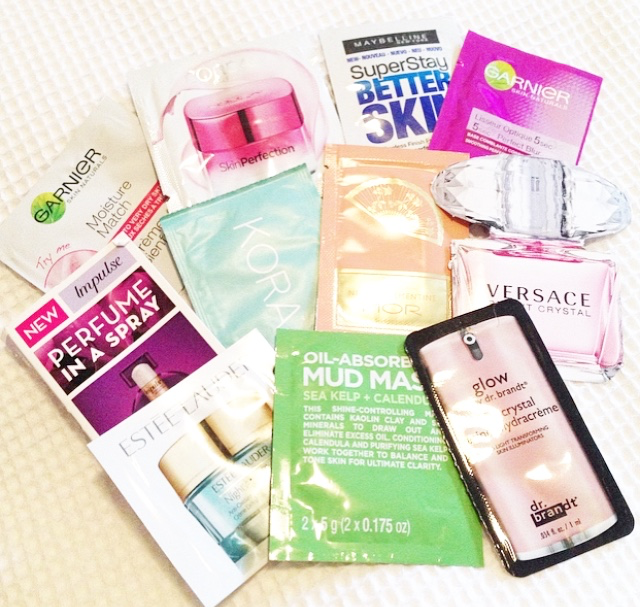 I needed to pack products which were easy to apply, convenient and suitable for wearing at the beach. Here’s what I packed! 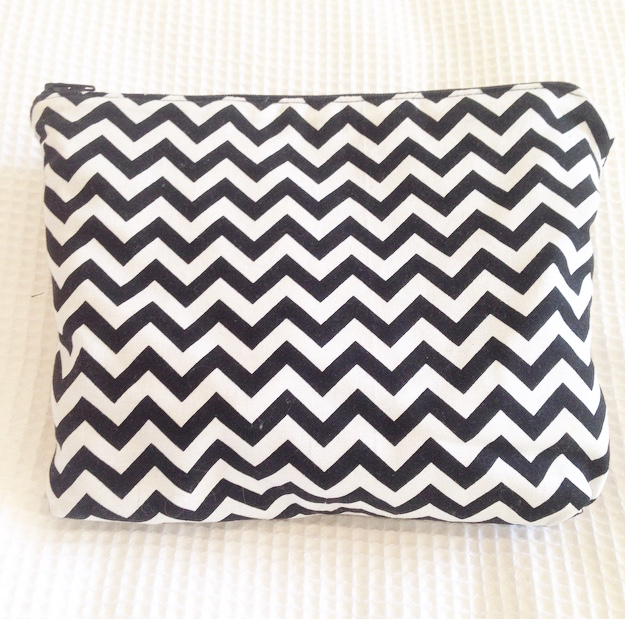 When it comes to storing my holiday makeup I couldn’t go past the gorgeous new makeup bags from Chevron Beauty. They are such a genourous size and have gorgeous patterns! Available to purchase from chevronbeauty.com for only $12.50. 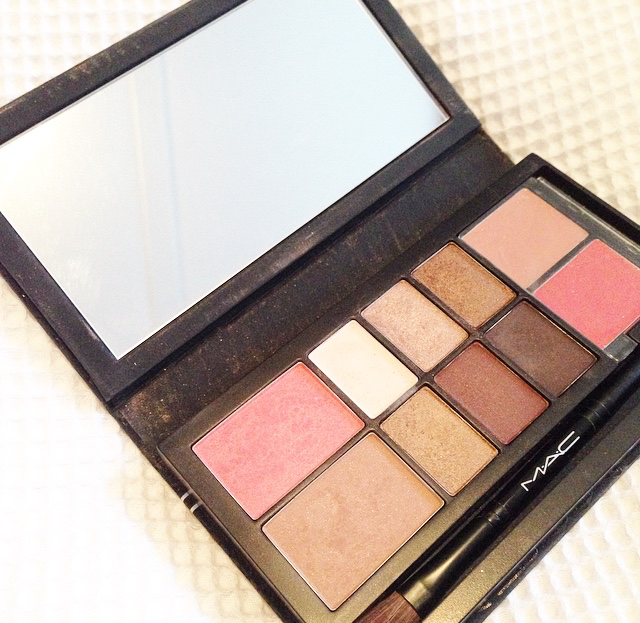 My favourite all in one palette! With all the perfect shades! It also has a great sized mirror which is really handy for touch ups when traveling! M·A·C Look in a Box All About Beige kit is a thoughtfully designed look filled with shades of soft tan, copper and pewtered bronze. I’m glad to finally put these cute mini real techniques brushes to good use! My favourite multipurpose face product for when I’m not wearing a liquid foundation. It gives me good coverage and a healthy looking glow. It can be quickly applied just using my fingers. 9-in-1: Primes, Smoothes, Conceals, Helps minimise the appearance of Pores, Natural Covering, Moisturises for 24hours, Awakens tired skin, Brightens, Radiant Finish. One of the best mineral foundations I’ve ever used. Perfect for wearing on my holiday as it also protects from the sun. It keeps my skin looking good and feeling good! 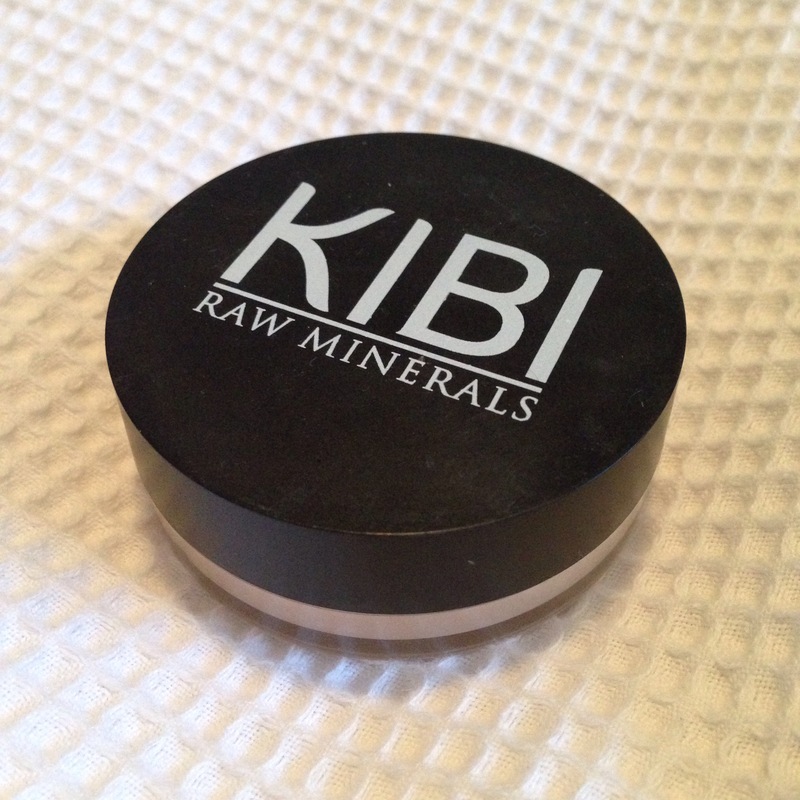 KIBI Mineral makeup is made of 100% natural minerals with a natural 15+ SPF protection. It is non-clogging and leaves the skin with a smooth long lasting finish. Although I like to tan, there’s nothing worse than getting sunburnt on holidays. 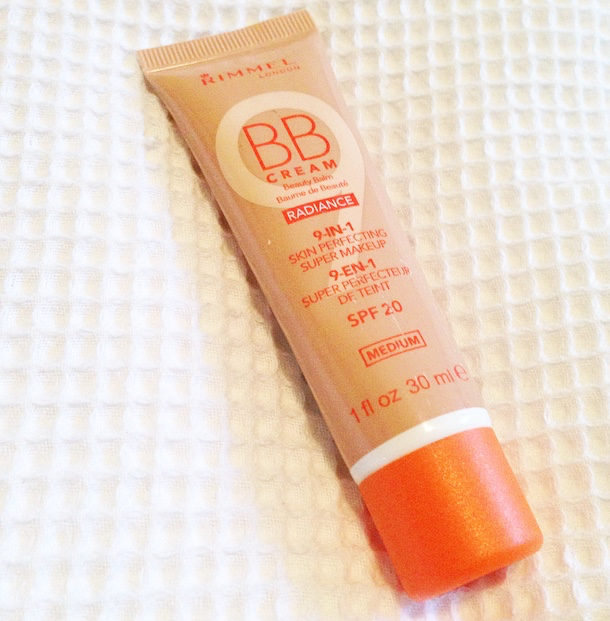 This is the perfect as it has a 15+ SPF and moisturises your skin to promote a natural tan. 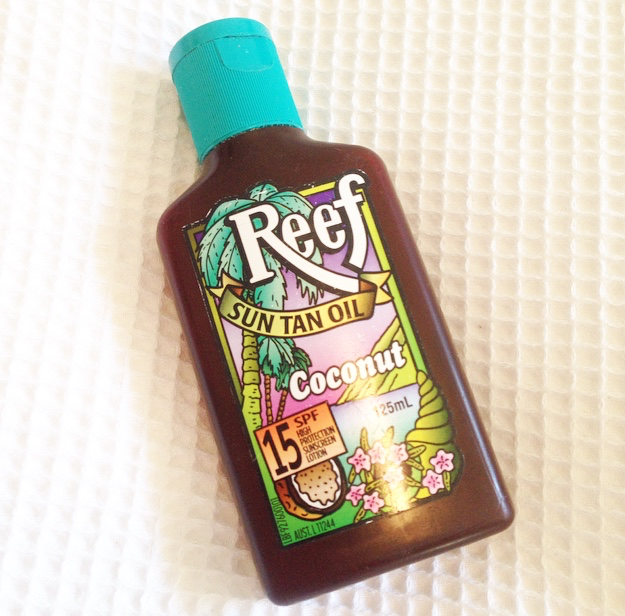 Reef Sun Tan Oil is a light, easily absorbed oil with an ultra-moisturising formulation to help keep skin smooth and supple and SPF15 for added protection. Scented with the smell of summer – Reef’s signature coconut fragrance. 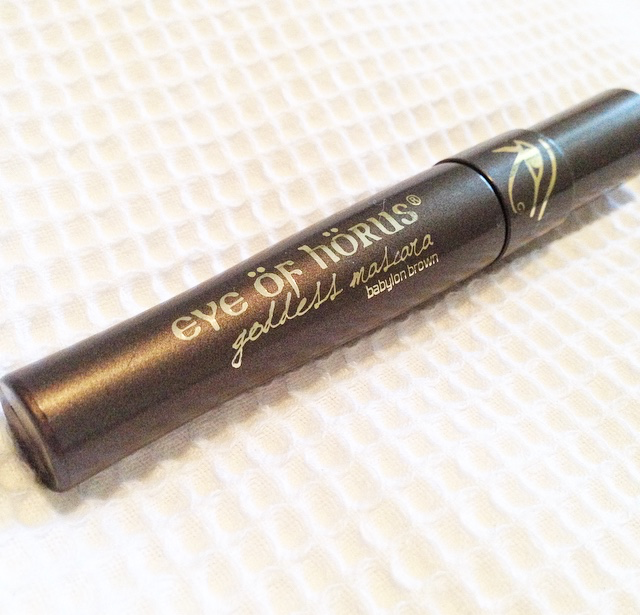 This beautiful brown mascara is perfect for a no makeup look. It seperates and gives good length without clumping. In a natural shade of brown it’s perfect for everyday wear. Non Smudge and Clump proof formulation, styled by the ancient Egyptians using plant based ingredients which include: Organic Moringa Oil Beeswax Rice Bran Wax Candelilla Wax Caunuba Wax Flexible silicon hourglass brush glides from root to the tip of the lashes, creating perfectly curled lashes, instantly drying. Conditioning and strengthening lash structure. Thanks for reading my blog post! Be sure to subscribe for future posts! 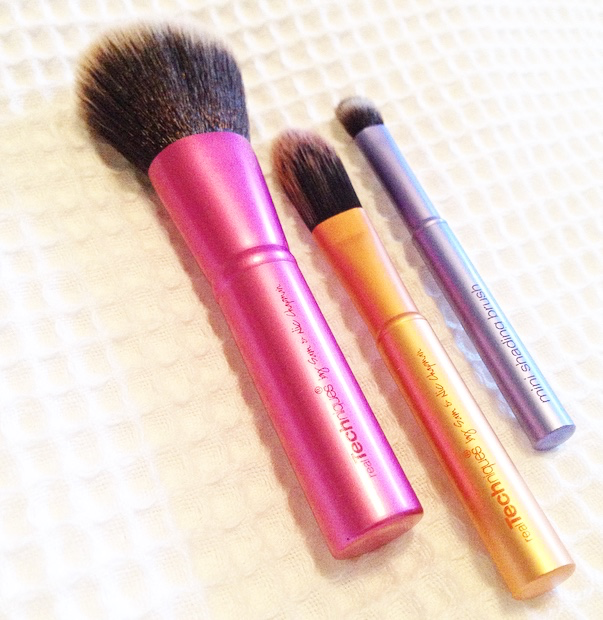 What are your holiday makeup essentials?